OUT OF STOCK - back order now. Authors- Eyal Shifroni & Ohad Nachtomy. 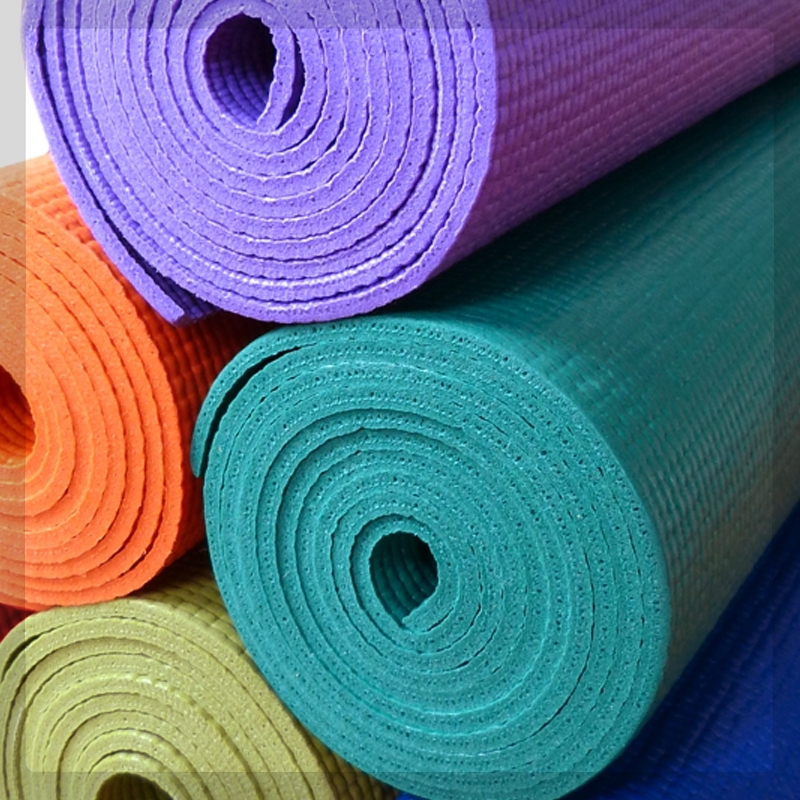 Yoga practice aims at transforming the heart and mind of the practitioner. But how can this practice produce such a transformation? And what does this transformation consist of? A survey of the approaches taken by philosophers to the mind-body problem, from Aristotle to contemporary approaches. Eyal Shifroni was born in 1954; he has studied and practiced Yoga since 1978 and has taught Iyengar Yoga since 1985. 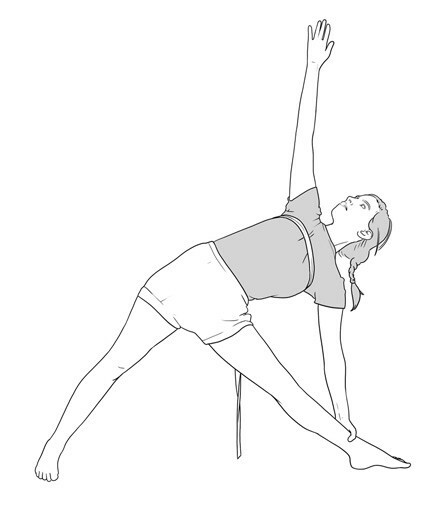 As a senior-level teacher, Eyal directs the “Iyengar Yoga Center of Zichron-Ya’akov” in Israel and conducts yoga workshops in Israel and around the world. Eyal holds a PhD in Computer Science from the Technion (the Israeli Institute of Technology) and taught Computer Science in colleges in Israel for many years. Eyal has translated two of B.K.S. Iyengar’s books to Hebrew and authored the following books (in English): A Chair for Yoga and the series: Props for Yoga Vol. I, II, III. 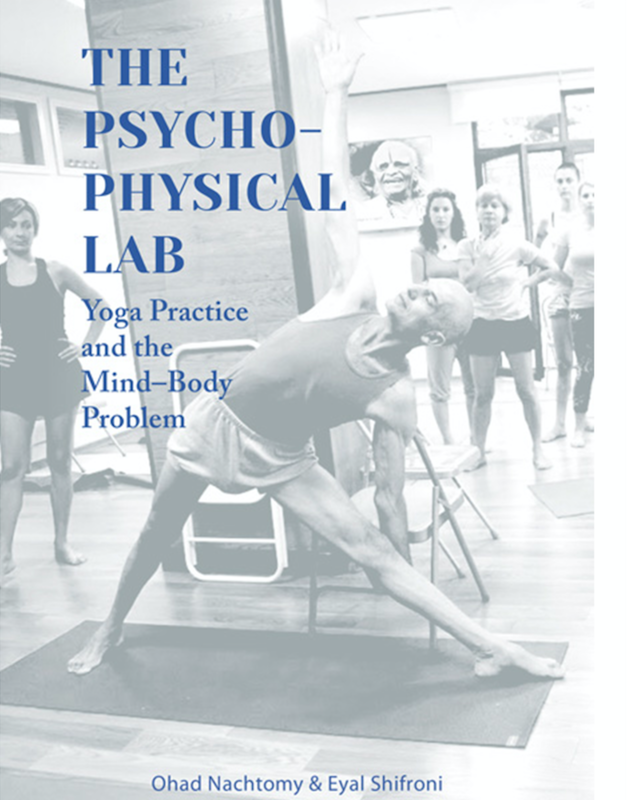 You're reviewing: The Psychophysical Lab: Yoga Practice & the Mind-Body problem.